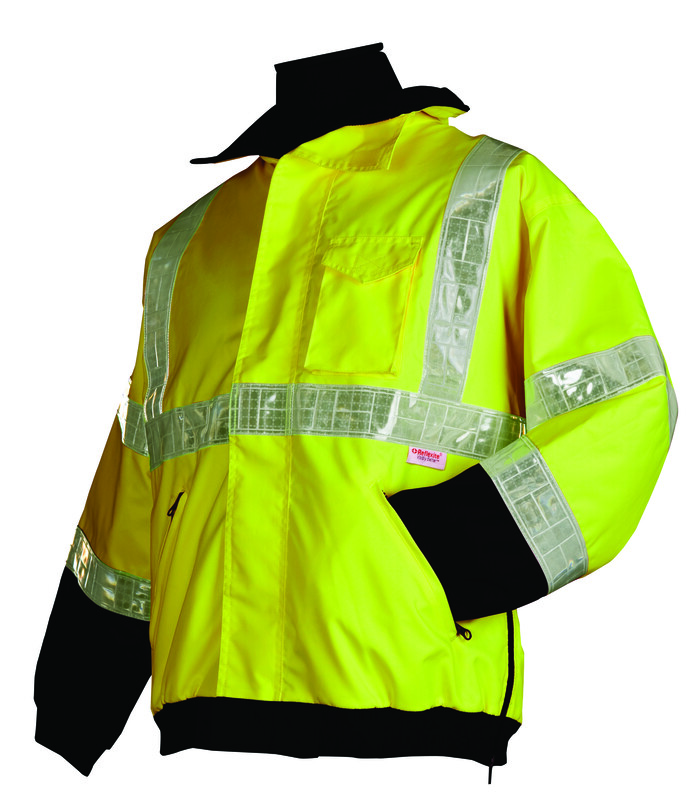 High Vis Jackets | Alpine Products, Inc.
-Durable weather repellant shell with a fleece liner is the perfect combination of warmth and comfort. -Reflexite reflective material performs exceptional under wet conditions and provides daytime contrast. – 6″ side zipper allows for additional flexability for sitting or airflow.